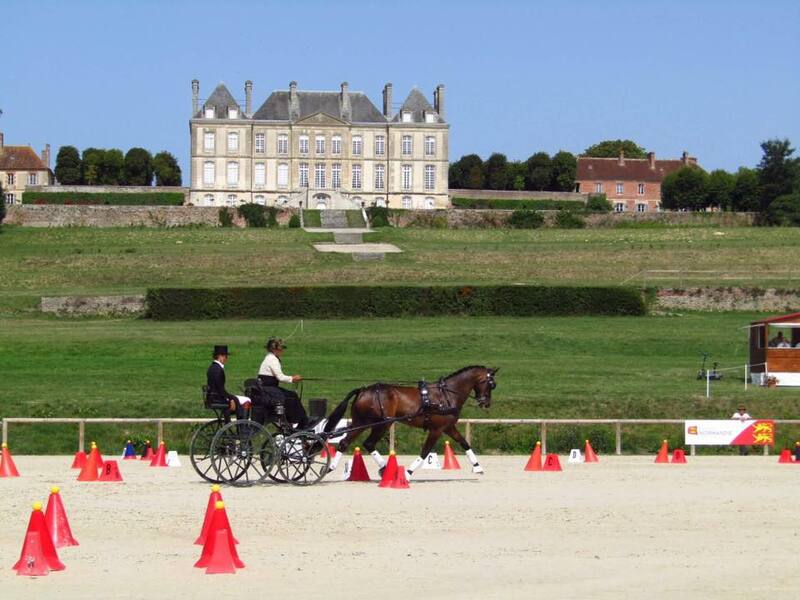 CAI 3* Haras du Pin 2nd place! Home from a wonderful week in Haras du Pin! So proud of both Flip and Hanno, boy am I lucky to get to work with such wonderful animals. And of course as always thank-you Ad van Gestel and Sonja Haasen …and Frank, Meike Paridaans and Arthur for the best surprise Saturday!!! Our first international podium! Woo hoo!